A weekly exploration of Celtic music. 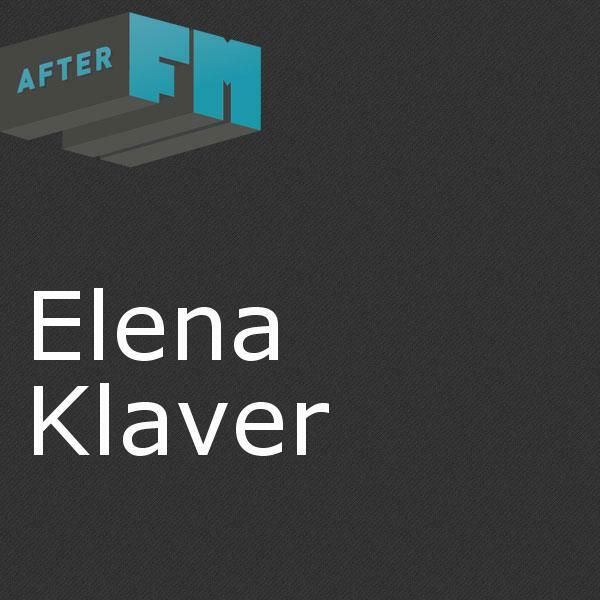 Biography: Elena Klaver is a long-time KGNU volunteer who is on air with news and music programming. She co-produced the long-running program Tierra Mestiza with Betto Arcos, which morphed into Corriente when Betto moved to Los Angeles. She has been a member of the Hemispheres collective since the late 80s. She currently produces Corriente monthly, Hemispheres bimonthly, Highway 322 every couple of months or so, and is an occasional host on Kabaret, as well as producing different news and public affairs features as needed. 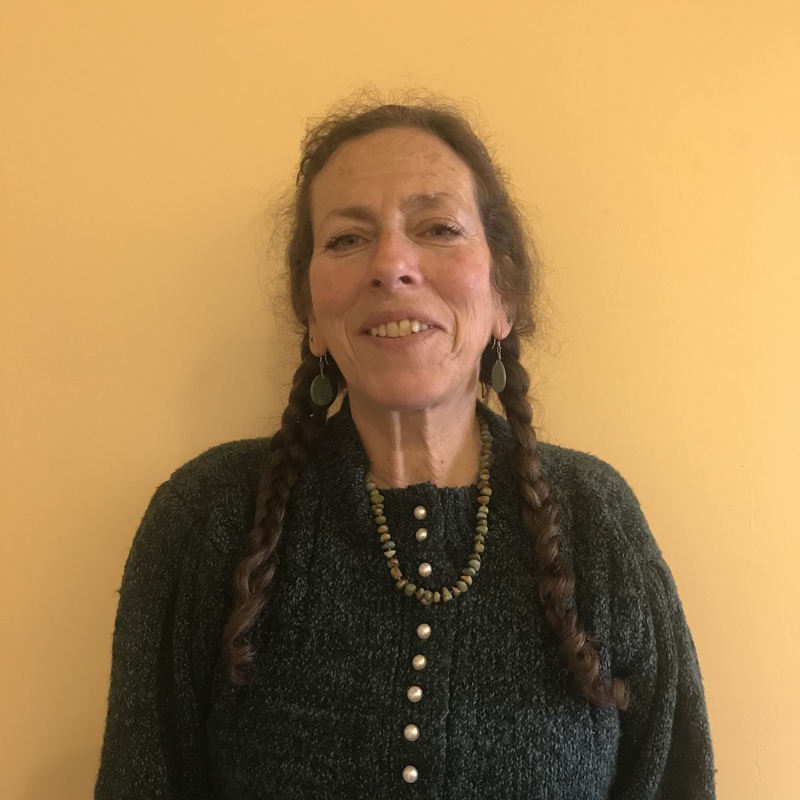 She brings her background as a musician (her CD of all original music, called Promise of Spring, is in the KGNU library and online), a federally certified Spanish interpreter, as well as a community activist into her on and off air work at KGNU. In 2017, she began the monthly sing alongs at KGNU on the first Sunday of the month, which have become a regular and enthusiastic community event at which all are welcome. Emmanuel & Alexander Acha - La Guadalupana - ¡Víva La Reina De México! Las Cafeteras - Apache - Tastes Like L.A.
Rubén Blades - Decisiónes - Ruben Blades Y Son Del Solar...Live!